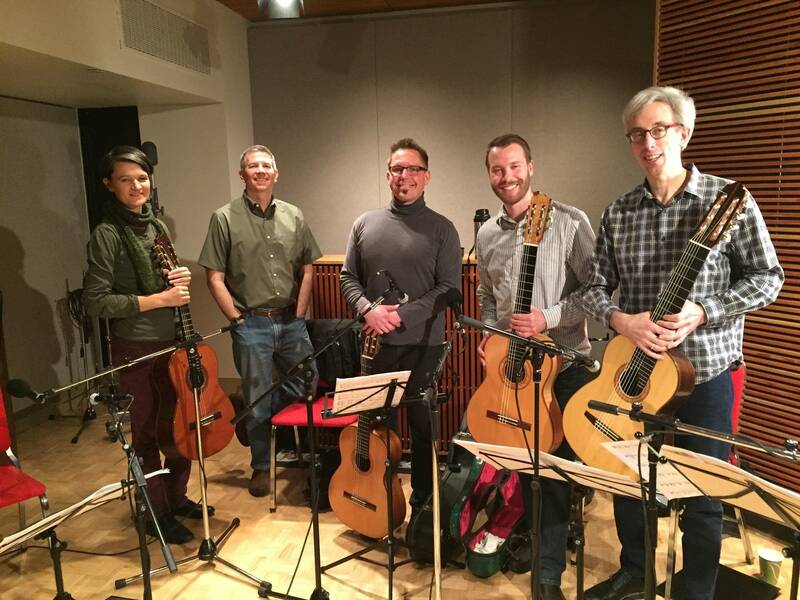 The Minneapolis Guitar Quartet are preparing for a summer tour of China. There's a send-off concert Saturday, May 6, at Sundin Hall at Hamline University. The MGQ's performance will include the world premiere of a new work, "StarWaves," written especially for them by guitar great Ian Krouse. Steve Staruch welcomes MGQ into the studio for a "sneak peek" at the new work.